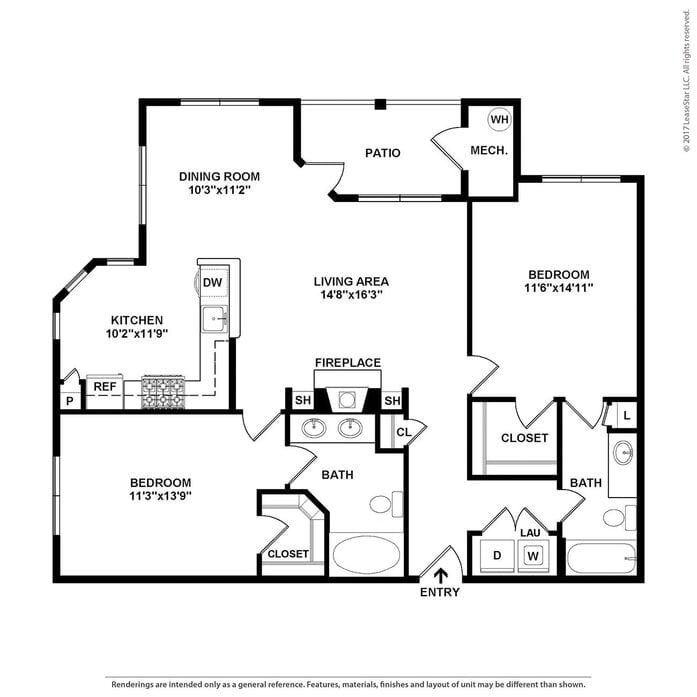 Spacious layouts and amenities welcome you home! 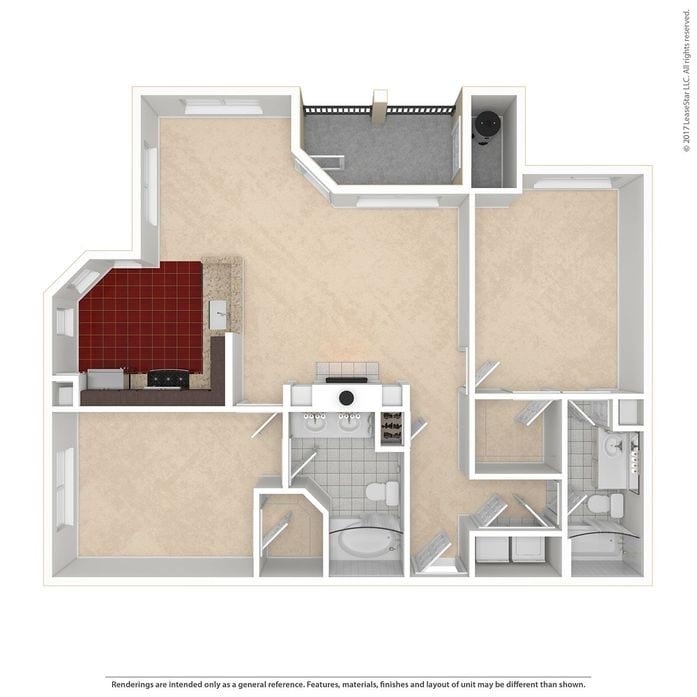 The Soho features an expansive walk-in closet and king size bedroom! 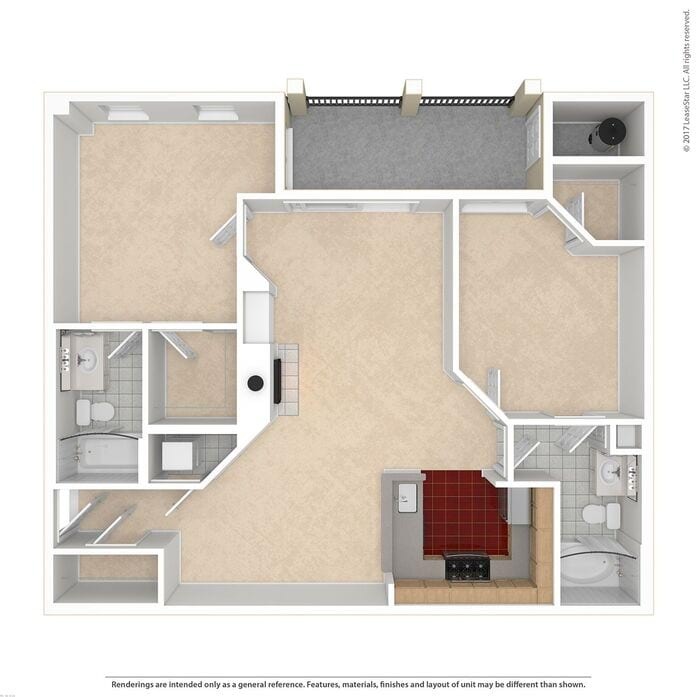 Optional upgraded apartments include hardwood like living room floors and stainless steel appliances. 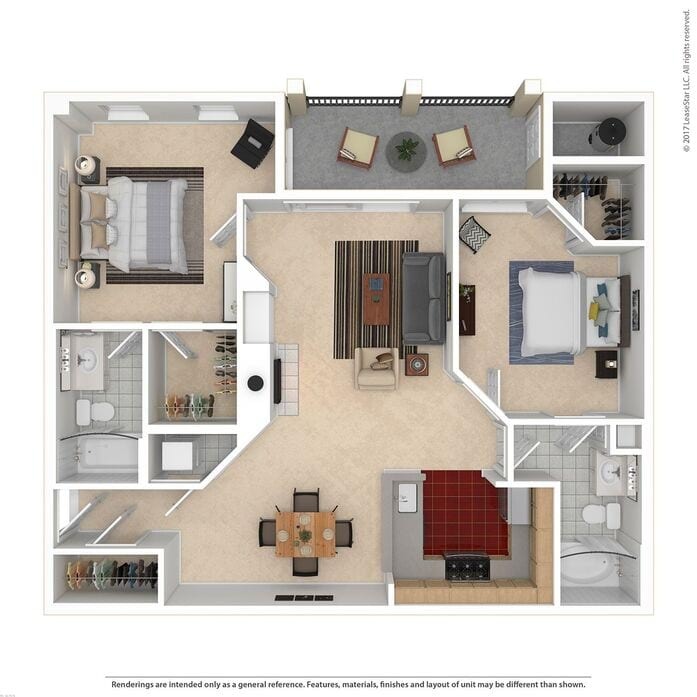 The Chelsea showcases voluminous walk-in closets with king sized bedrooms! 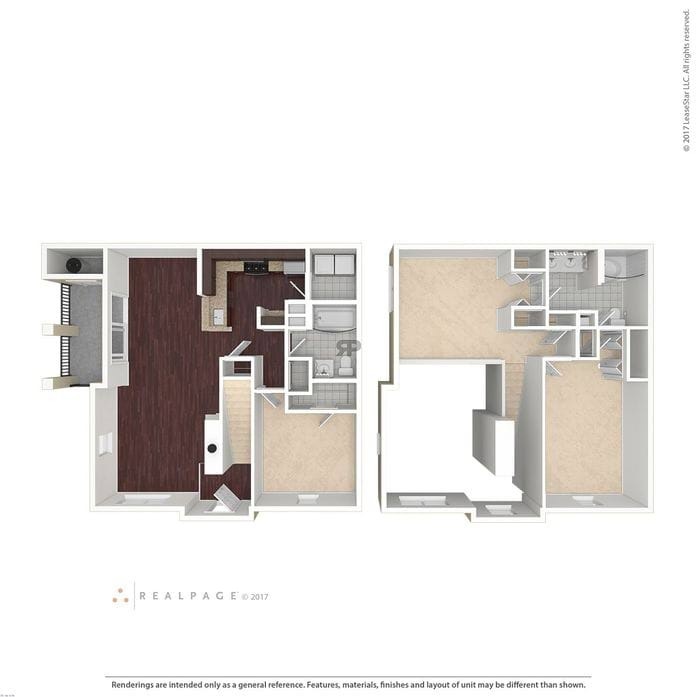 Optional upgraded apartments include hardwood like living room floors and stainless steel appliances. 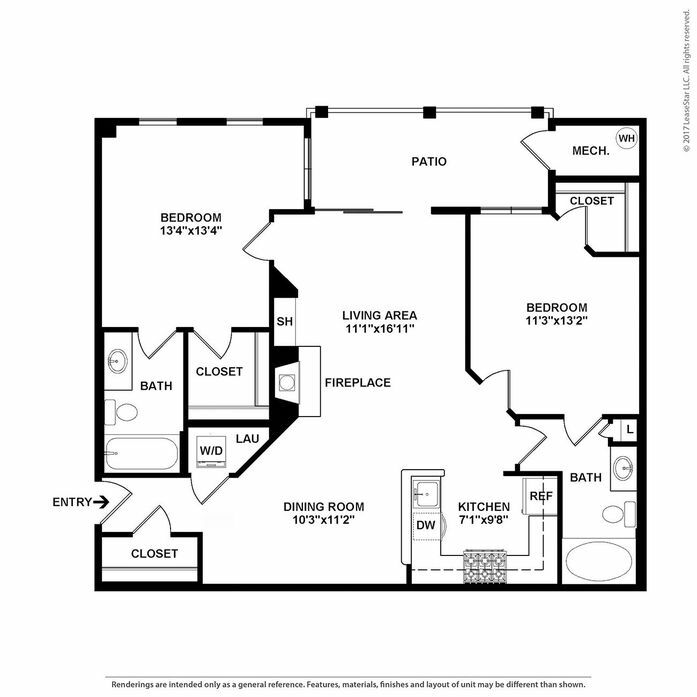 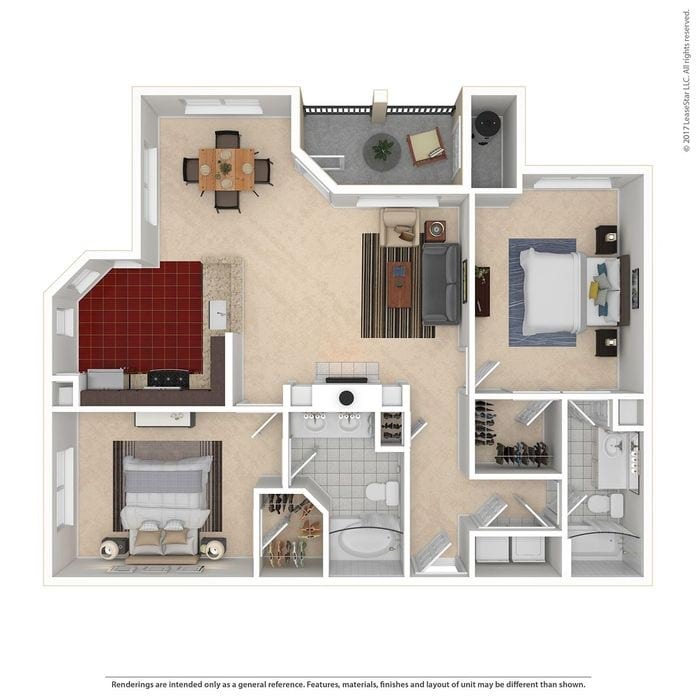 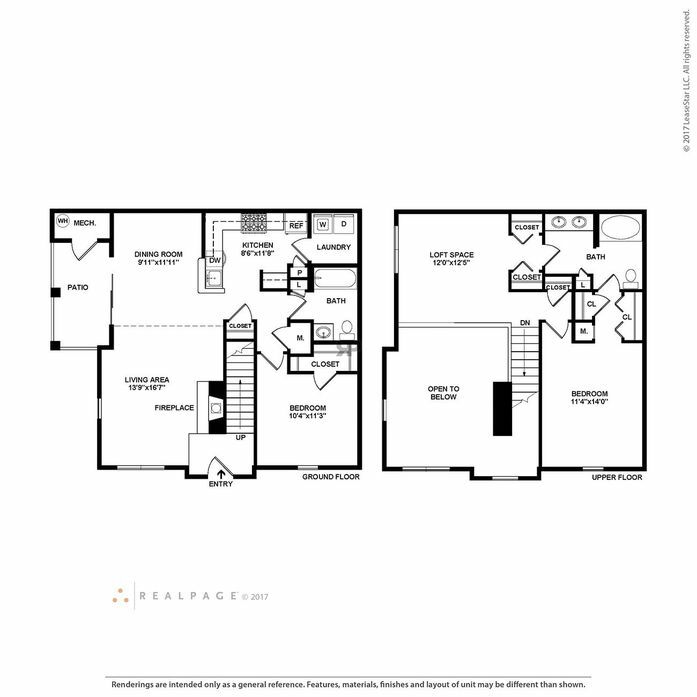 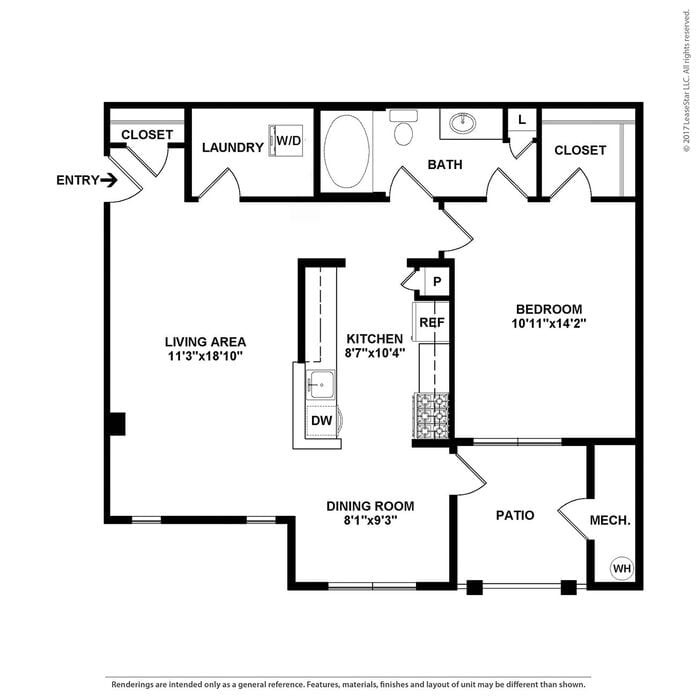 The Ashbury boasts dual vanities in the master bath and walk in closets in both bedrooms! Optional upgraded apartments include hardwood like living room floors and stainless steel appliances. 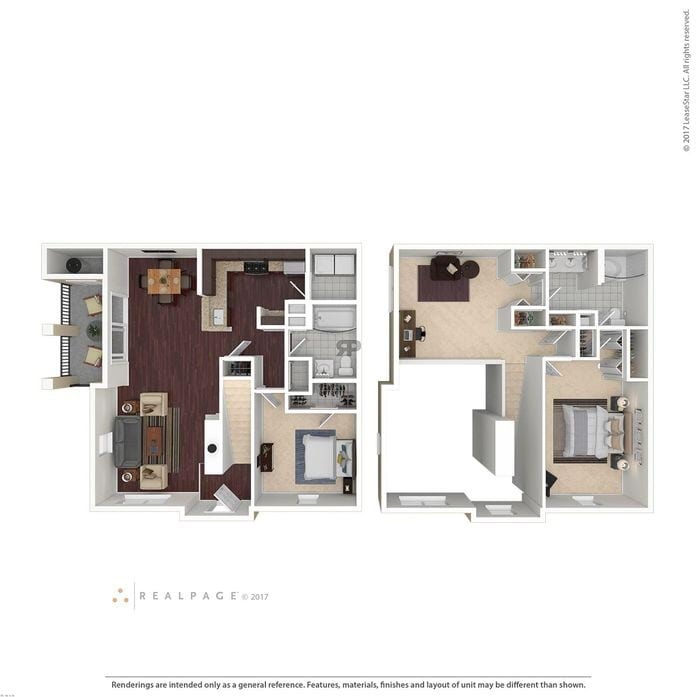 The Dupont flaunts a two story layout with an upstairs master bedroom and loft! 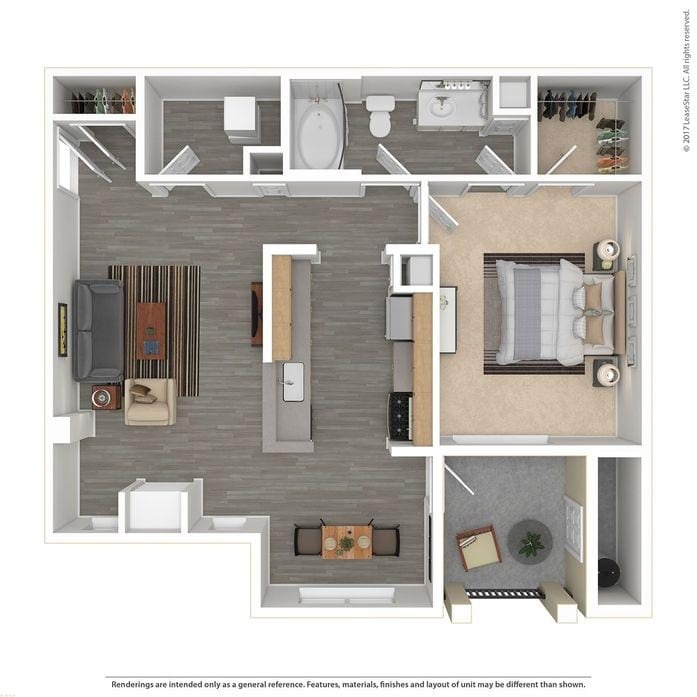 Optional upgraded apartments include hardwood like living room floors and stainless steel appliances.